Stable government with peaceful elections. Political instability is a concern in some Central and Latin American countries. Not so here. Phil described how, when he first came to Belize, the tranquility of the country and the way everybody lives in harmony stood out to him. Residency is easy. To qualify as a Qualified Retired Person (QRP), for instance, you need to be at least 45 years of age, show $2,000 in monthly income, and spend at least 30 days a year in the country (so Belize works well as a part-time option). It offers a selection of lifestyle options that will appeal to retirees and younger expats, too. From getting back to nature in the Cayo region (the breadbasket of Belize), to island living on Ambergris Caye, to the Corozal Bay area in the north (with easy access to the Mexican city of Chetumal) that’s becoming more popular with expats. The infrastructure isn’t all bad. Because of its small population dispersed through a country the size of Massachusetts, roads beyond the major population centers can get rough… but improvements continue. It all depends on your priorities. Phil—who hangs out mostly in the Cayo region—described how internet connectivity can be patchy at times. Jamie, based in Belize City, says it’s never a problem for her. Over the course of an intensive two-and-a-half days, you’ll also meet everyone you’ll need to know to launch your new life in Belize. We’re opening our personal rolodex for this event… live and on stage. Again, we only do this focused, on-the-ground Belize experience once a year. Don’t miss your chance to join us in 2018… and pick up a complimentary VIP package… when you register without delay here. Remember to use Coupon Code PREBZ50 to claim your exclusive LIOS Confidential reader discount. 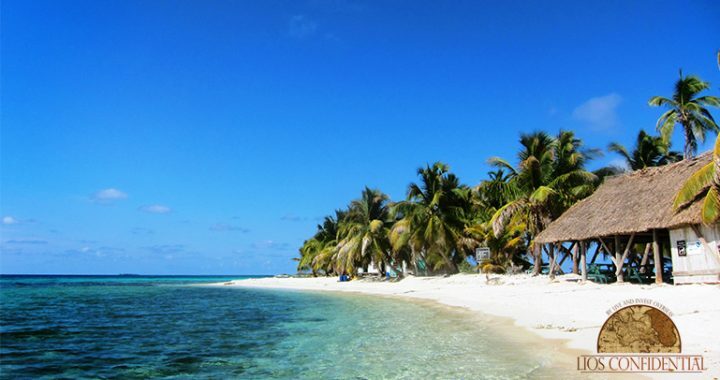 Posted in Live And Invest Overseas Confidential and tagged belize residency, belize retirement.